In the past, changes in the weather were largely of concern only to people like farmers and fisher­men whose livelihoods depended on it. Today, though, with climate change leading to extreme weather becoming normal, weather and climate are posing increasingly thorny challenges to the rest of us as well. As technology advances, new opportunities are opening up in the weather industry in response to growing need. 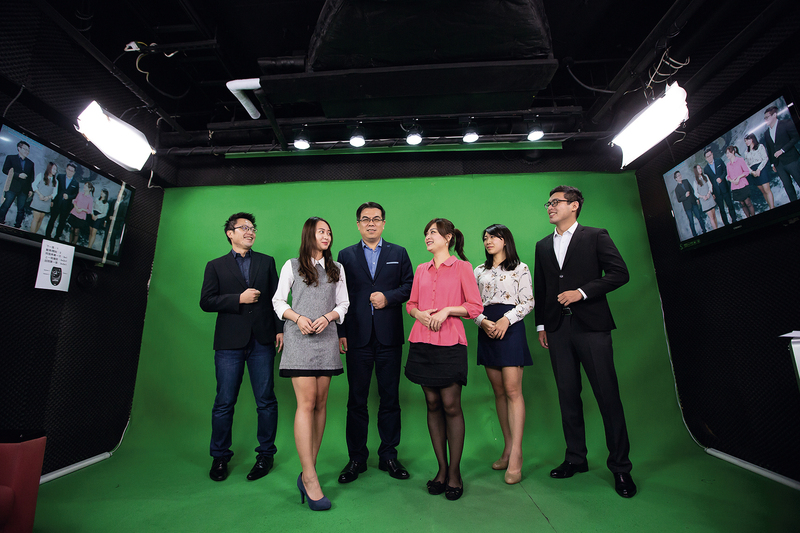 Fifteen years ago, meteorologist Peng Chi-ming founded Taiwan’s first weather-­focused company, Weather­Risk Explore. A decade and a half later, he has successfully opened up new horizons in the climate economy, while also playing the role of missionary, teaching people how to make good use of weather information. 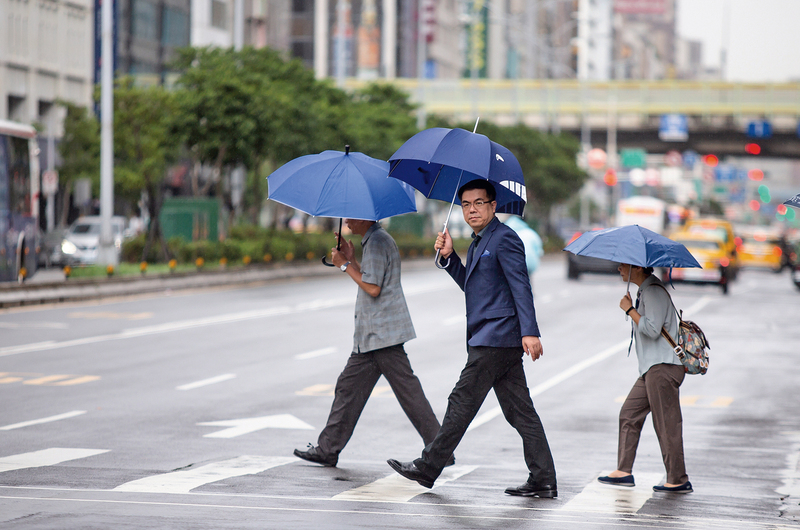 Meteorologist Peng Chi-ming has a long list of pioneer­ing accomplishments to his name, from drafting Taiwan’s first weather insurance policy and designing weather apps for traditional mobile phones to helping both the government and private companies conduct weather risk assessments. Over the years, he has repeatedly set industry precedents, forging new trails to establish business models for a variety of weather­-related services. As a result of climate change, phenomena like smog, dust storms, and lightning strikes have increased in number in recent years. Seeing this trend, Peng predicted business opportunities therein, leading to the development of lightning-focused services. At first blush lightning strikes may seem like a fairly remote thing to most people, but in reality, they happen much more often than you might imagine. According to records from Tai­power’s lightning detection network, lightning strikes Taiwan some 30,000 times each year. Research from abroad also predicts that by the year 2100, climate change will have led to a 50% increase in lightning strikes worldwide, making a focus on the phenomenon a globally important matter. 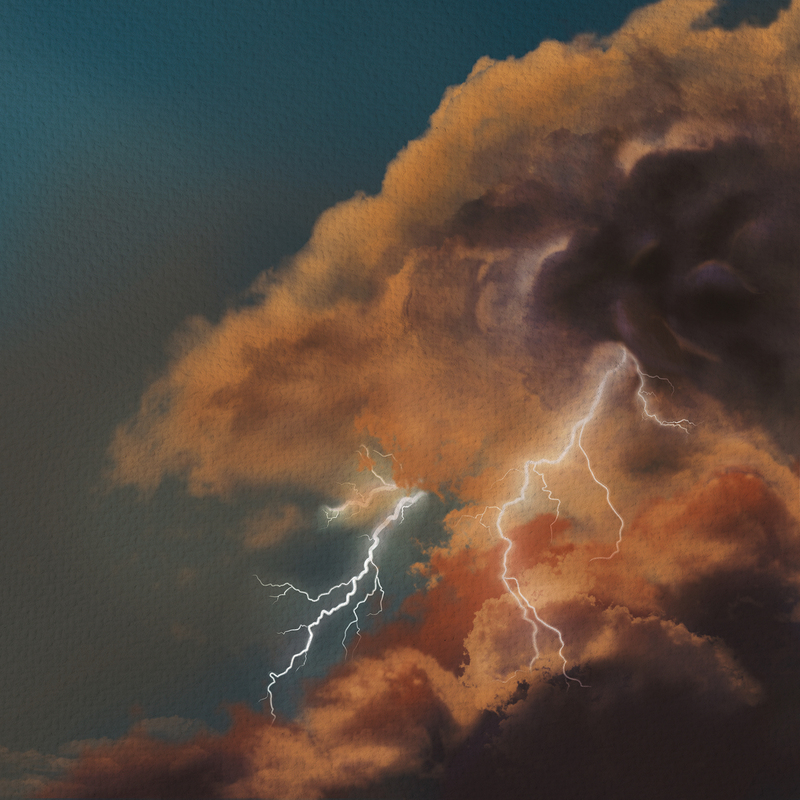 About three years ago, Peng set his sights on the lightning strike market, working with Australia’s largest meteorological company, Weather­zone, to jointly create the lightning alert service provider Shan­dian. Rather than the lightning detection systems used by Taiwan’s Central Weather Bureau and Tai­power, Shan­dian has set up its own lightning detectors using technology from US-based Earth Networks, whose “Global Lightning Network” brings together data from the world’s largest network of instruments. The main reason for their choice of this system is that the data it collects can be processed in the cloud and the results received with little to no time delay. Another big reason is that the global nature of the Earth Networks system provides redundancy, with Taiwan, for example, able to make use of data from neighboring regions such as Hong Kong, the Philippines, and Indochina, which in turn benefit from Taiwanese data. Weather analyst Lee Chih-hang remarks, “Currently we have 11 stations in Taiwan, each of which has a detection range of over 1,000 kilometers, completely covering Taiwan.” To determine the time and location of each lightning flash, each station reads the ­electromagnetic spectrum of the lightning and calculates time and location through the time differences in the arrival of signals at different frequencies across the spectrum. The readings from different detector stations are also cross-checked to ensure higher accuracy. Once the data is collected, the team makes use of various means to convert it into the forms appropriate for the needs of end users. The most basic of these is simply providing a customizable detection interface to give customers timely information on the movement of storm cells and the location and timing of lightning, along with estimated storm duration and radar imaging. This interface can also generate warning notifications to be distributed through mobile messaging apps, radio, and email. 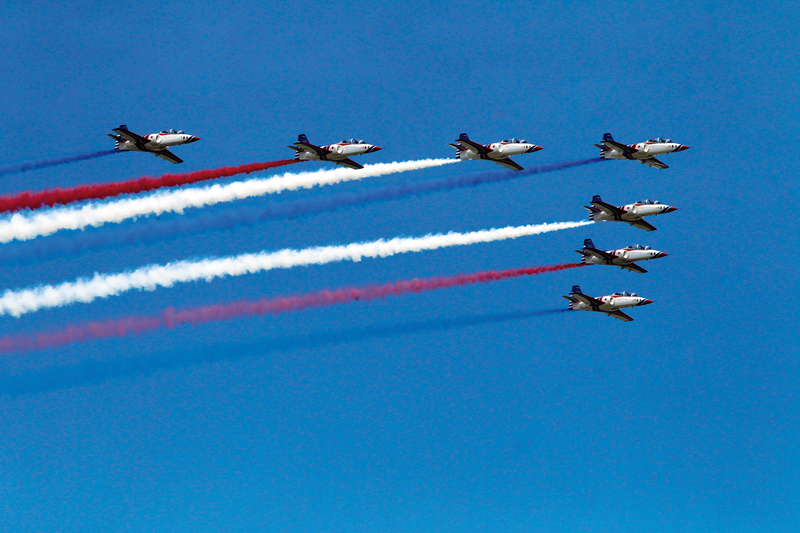 Take Shan­dian’s first customer, the ROC Air Force, for example. While aircraft have nothing to fear from the lightning itself, it indicates the presence of highly variable weather systems, which may bring phenomena like low-level wind shear or microbursts that can have a seri­ous impact on flight safety. The Air Force’s flight safety code stipulates that as soon as a thunderstorm cell enters within an 8-km radius of an airbase, contingency procedures must be enacted. Although lightning detection is a fairly new technology and awareness of the risks of lightning strikes is still not widespread in Taiwan, the technology nonetheless has tremendous potential in a wide range of possible applications, from transportation and shipping through tourism and amusement parks to engineering and construction. In addition to growing his business, Peng Chi-ming also hopes to boost public awareness of lightning risk. After all, while the probability of a strike is low, when it does happen, it can cause irreversible damage and even casualties. If we are alert enough to the risks, though, we can avoid the vast majority of accidents. As the company’s business began to boom, Peng’s own fame skyrocketed with it. Nicknamed “the weather master,” he is often the go-to man for any number of meteorological queries, from what the weather will be like at a particular place and time to addressing rumors going around online. It can be exhausting, but as a professional meteorologist, Peng feels a certain sense of responsibility to ensure people are getting the right information. After all, if it isn’t coming from him, who else might it be coming from? As Peng says, “meteorology is the science most directly relevant to people’s daily lives.” As such, with an eye toward younger readers, he released a picture book called 100 Questions About the Weather. His motivation for writing the book was not to make money, but rather his sense of responsibility as a meteor­ologist to popularize the science and educate the public. There is no shortage of books about meteorology on the market, but most are aimed at adult readers. There are a few books for children that have been translated from Japanese, but with climate phenomena so dependent on geography, these books just can’t meet the needs of a Taiwanese audience. Why is the sky blue? How do typhoons form? Why aren’t there tornadoes in Taiwan? Before there were satellites and computers, how did people predict the weather? 100 Questions About the Weather collects 100 questions of interest to children. 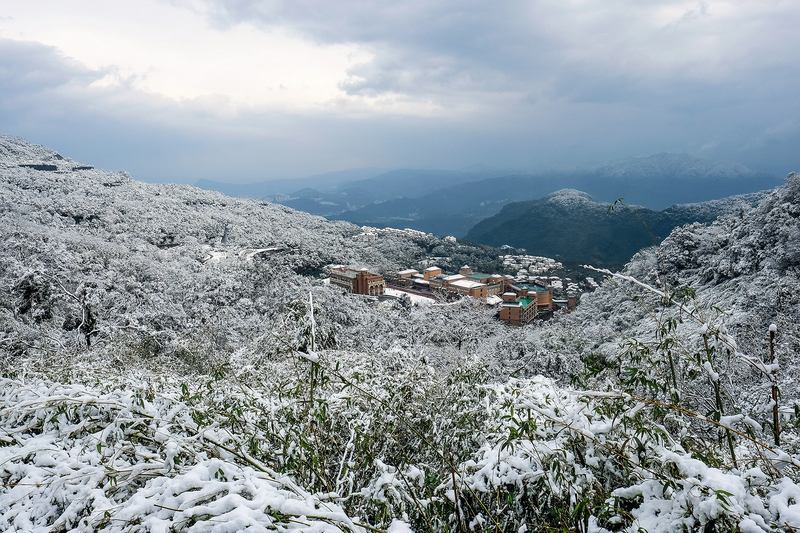 “The book also addresses some phenomena particular to Taiwan, like the powerful “katabatic” downslope winds of Heng­chun or the hot, dry foehn winds of Tai­tung, making it a bit more local,” says weather presenter Cindy Jian. All of the topics the book addresses are gone over step by step with illustrations. Although it has been over a decade since the 2004 amendment of the Meteorological Act opened up weather forecasting to the private sector, the industry still faces many challenges in its development. However, Peng has remained committed, constantly forging new paths and developing a diverse array of business options beyond basic weather forecasting. For example, with public awareness of weather risks still lacking, his team must educate at the same time as it promotes its business. The company can’t wait for traditional media to change how they operate, and so has taken to using online media and livestreaming, efforts that have been especially well received by the younger generation. On top of its lightning service, the company has also expanded into wind power, working with Weatherzone on an offshore project set to begin construction in 2019. Integrating domestic and international maritime weather forecasting, the company has designed a custom decision­-making system for windfarms, reducing the potential for losses and delays caused by incorrect construction scheduling. 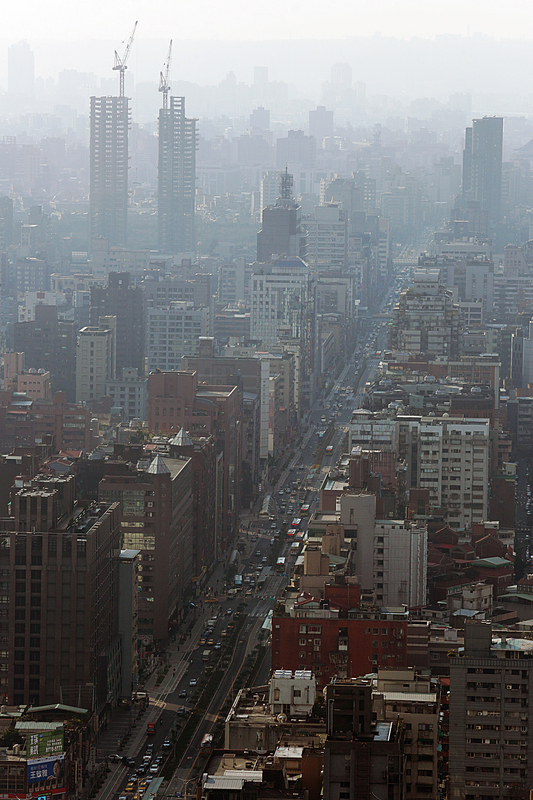 With regard to smog and air quality forecasting, not only does the company produce video forecasts, it also works with local government environmental agencies to issue air quality warnings. From such efforts, we can see the diversity and potential in the weather industry. And as the weather industry is at its core an open-­data-based part of the information economy, outside of his work Peng Chi-ming is also active in promoting open data to Taiwan’s government. He even serves as chair of the Open Data Alliance and works closely with comrades in nine Asian countries, including Japan, South Korea, and Thailand, to similar ends. 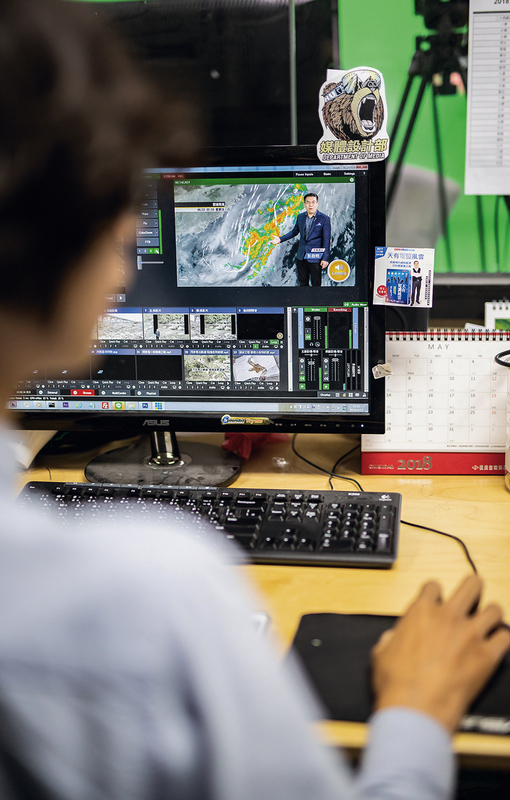 “Openness of data is a universal value, and with the weather industry both part of the information economy and an industry Taiwan is doing quite well in, it gives us a lot of soft power and room to grow,” says Peng optimistically. As a new kind of information-based industry that truly shares data from the private sector with the people, the weather industry, with Peng at its head, really does have the potential to both contribute to society and drive Taiwan forward.